Mackena Bell was five years old when she sat in a go kart for the first time, and she wanted no part of it. “I cried up and down the street, and that was kinda that,” Bell recalled. 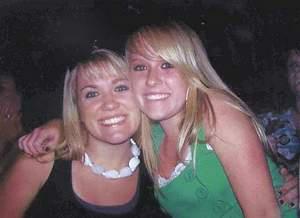 Bell, were high school sweethearts. But her aversion to wheels was short-lived. 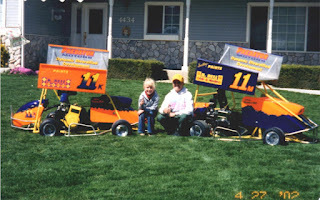 With a dad who raced go karts, spending Saturday nights at the dirt track was a big part of their family life, and she eventually got hooked on motorsports. Mackena remembers seeing baby pictures of herself in a little wagon at the track. Born and raised in Carson City, Nevada, Bell and her younger sister Kellcy spent most of their childhood on wheels. Family outings usually included motorized vehicles of some sort – riding jet skis at the lake or four-wheeling over sand dunes. Even at home, they had a race track with jumps in the backyard around the garage. “We’d go out there and ride our quads for hours until our mom said we had to come inside." 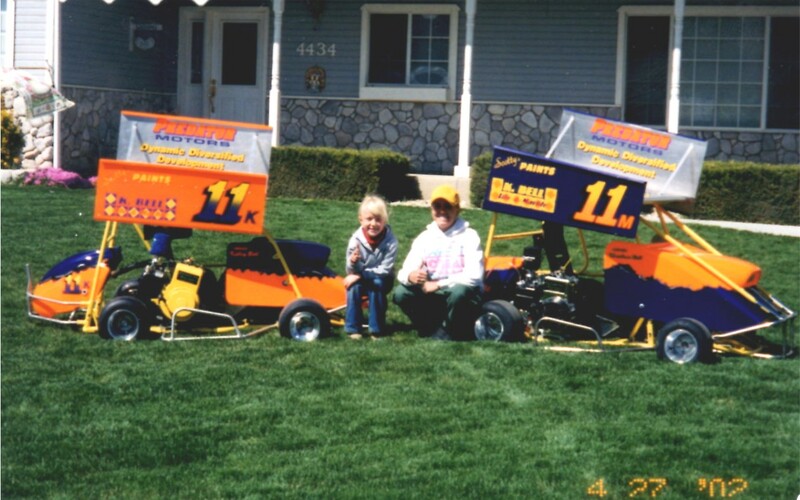 By the time she was 12, Mackena enjoyed go karts and the Bell sisters raced them together for several years. “My dad always said when we would pull into race tracks that he wanted those people to know his girls were there,” Mackena said. Kellcy (left) and Mackena with their go karts. 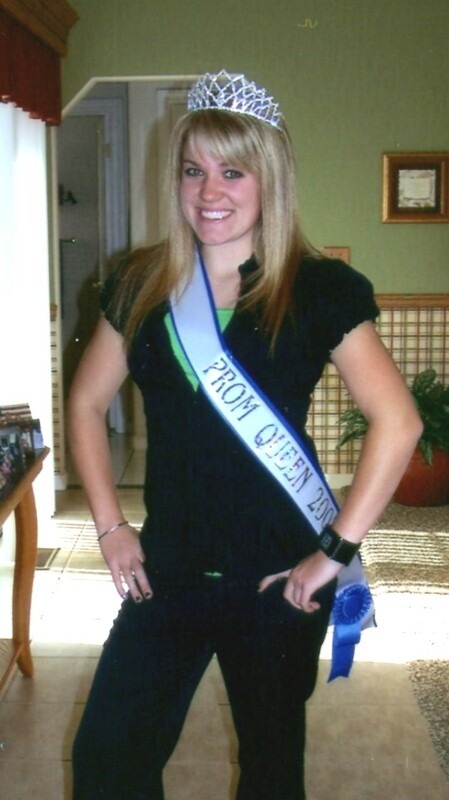 The local dirt track where she raced Outlaws was inside what Mackena called a “normal Saturday night asphalt track.” She was inspired by an older girl named Amy Barnes, who raced against her dad. 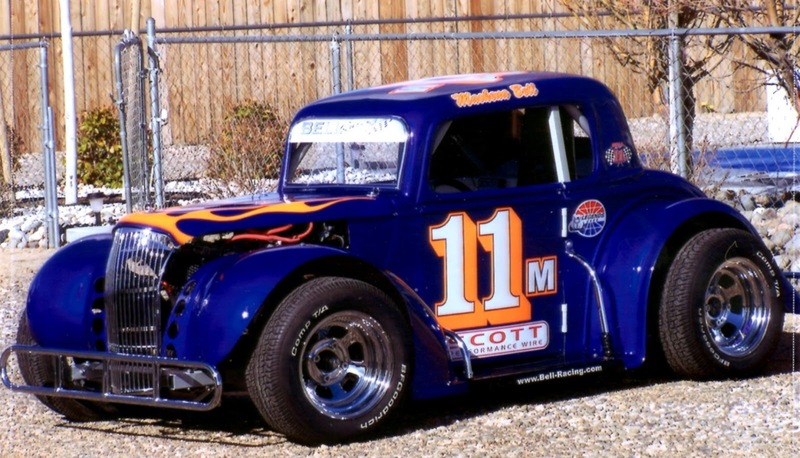 At age 14, Bell made the switch from go karts to Legends cars. She won Rookie of the Year and became the first woman to win a Legends championship in the history of Champion Speedway. Whereas go kart races were just something she did for fun with her family, Legends races actually had spectators in the stands. Bell could be a role model, helping kids see that they can do whatever they dream of doing. 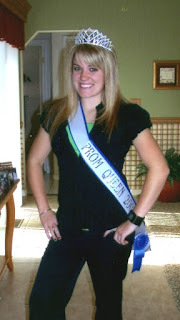 Bell raced throughout her high school years, where she was voted both Prom Queen and Female Class Clown. She laughed about the latter title. When she turned 18, Bell heard about the Drive for Diversity (D4D) program, but she didn’t have enough seat time on asphalt to apply. 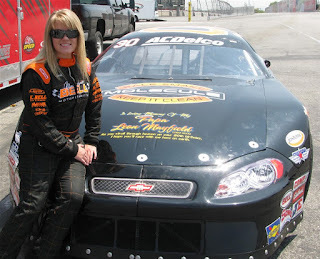 She and her family bought a Late Model car, formed Mackena Bell Motorsports and she ran her rookie year in the series, finishing eighth in points, even after missing four races. The next year, in 2009, Bell applied for NASCAR’s Drive for Diversity program and was chosen to participate. After running solely on small tracks, moving up to Super Late Models on half-mile tracks had a steep learning curve. The car Mackena drove at Irwindale, dedicated to grandpa, Leon Mayfield. 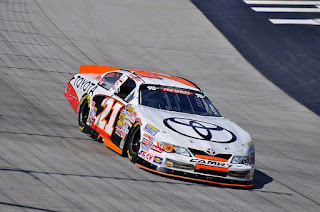 Bell said the tough season also brought her the most meaningful racing achievement to date: becoming the first woman to earn a third place finish at Toyota Speedway in Irwindale, CA. It was a smiling-through-tears type of finish for Mackena. After thinking it over, she asked to return to Late Models for a while. 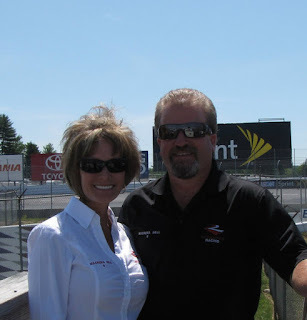 “The team allowed me to take a step back and learn a lot more about myself, about driving in the east and about the race car.” That move proved to be the right decision as she ran late Models through 2012 and got better each year. 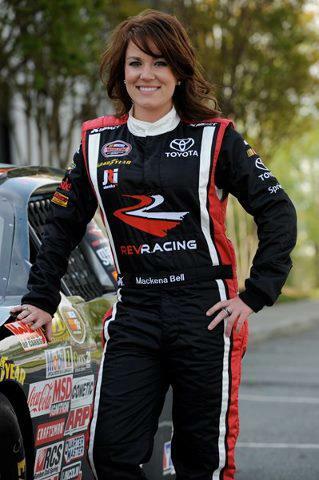 In 2013 Bell returned to the K&N Pro Series East for her first full-time season and it’s going well. 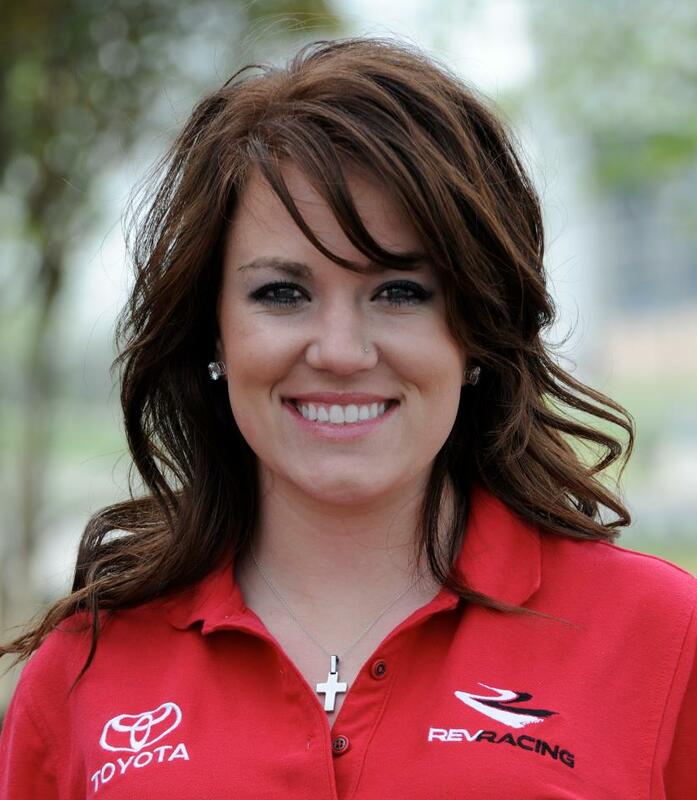 As she competes for Rookie of the Year honors, she has nothing but praise for her Rev Racing team. Bell and her new crew chief, Nick Hutchins, are ticking off a list of triumphs with the No. 21 Toyota Racing Development Toyota. In race one at Bristol, they finished the race. In race two, they got a top-10 spot in qualifying. Third race, they were fastest in practice and finished 11th. And in her fourth race, at Richmond, Bell earned a career-best fifth place finish. Bell said she is grateful to NASCAR’s Drive for Diversity program, Toyota and RevRacing’s Max Siegel for the opportunities they have provided. Her goals for the rest of this season in the K&N Pro East Series are two-fold: finish in the top 10 in points and win a race. Follow Bell on twitter: @MaCkeNaBeLL. All photos are courtesy of Bell Family album, unless otherwise noted. Skirts and Scuffs appreciates Mackena taking time for an interview. We wish her the best during this race season and beyond. 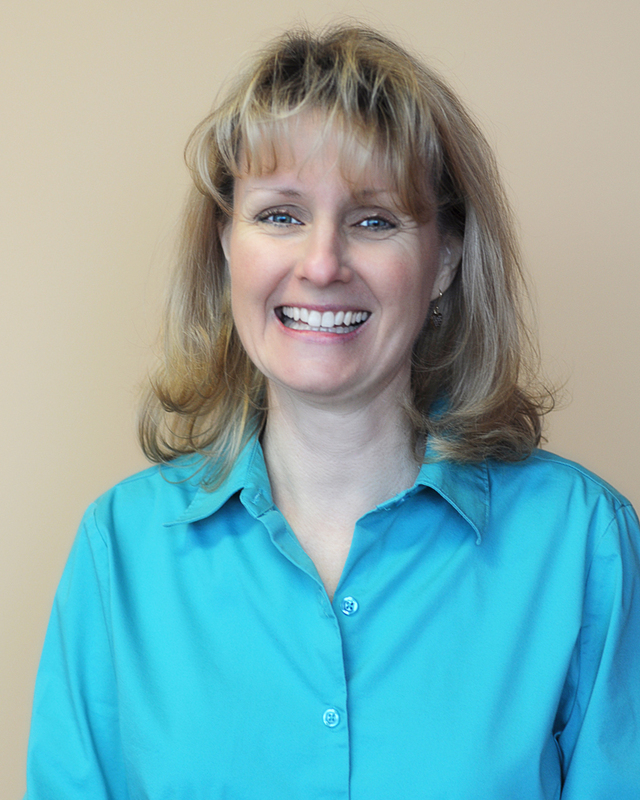 Beth Bence Reinke is a columnist, editor and media representative for Skirts and Scuffs. Her column, “Faith on the Frontstretch,” explores the role of faith in motorsports. Love this! My 7 year old daughter dreams of being a professional race car driver. Keep paving the way Makena Bell! !